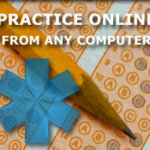 Includes Practice EMT Test Questions Here’s a little “secret” about the National Registry written certification examination: the EMT test is what we in the test preparation field call a “content driven” test. Read more below. 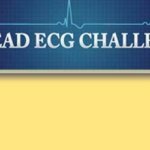 Includes Practice EMT Test Questions Here’s a little “secret” about the National Registry written certification examination: the EMT test is what we in the test preparation field call a “content driven” test. 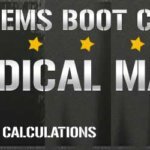 While some tests are looking to see what you are ABLE to learn, the purpose of the Emergency Medical Technician (EMT) Basic, Intermediate, and Paramedic Exams offered by the National Registry of Emergency Medical Technicians (NREMT), is to test your understanding of what you have already learned. The goal of the EMT test is to use a standardized testing process to create an objective assessment of a test taker’s knowledge and skills. 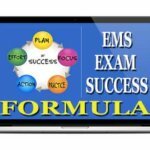 You can succeed on the EMT test and become a Emergency Medical Technician Basic (EMT-B), Intermediate (EMT-I) or Paramedic (EMT-P) by learning critical concepts on the test so that you are prepared for as many questions as possible. 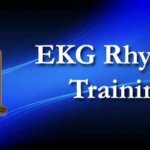 Repetition and thorough preparation is a process that rewards those who are serious about being prepared, which means that succeeding on the EMT test is within the reach of virtually anyone interested in learning the material. Be the first to review “NREMT Paramedic & EMT Flashcards” Click here to cancel reply.